A native of Dallas with a lifelong interest in residential architecture, Stan is very familiar with the history of Dallas neighborhoods and real estate. This interest led him to study architecture at Texas Tech University, where he ultimately graduated with a degree in business. Stan brings nearly 20 years of experience in management consulting, during which he achieved partner level with the largest global consultancy. In this role, Stan worked with senior executives, helping them to shape and realize their business goals. 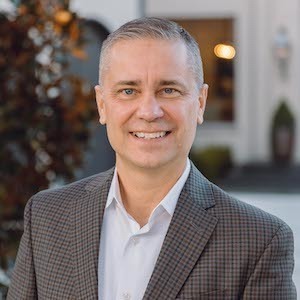 The entrepreneurial and client service skills developed in his consulting career have enabled him to successfully help real estate buyers and sellers realize their goals. Stan is active in fundraising for the Juvenile Diabetes Research Fund, where he has consistently been recognized for fundraising. Additionally, he has been active for many years in Junior Achievement, which allows him to teach business and life lessons to school children from underprivileged backgrounds.